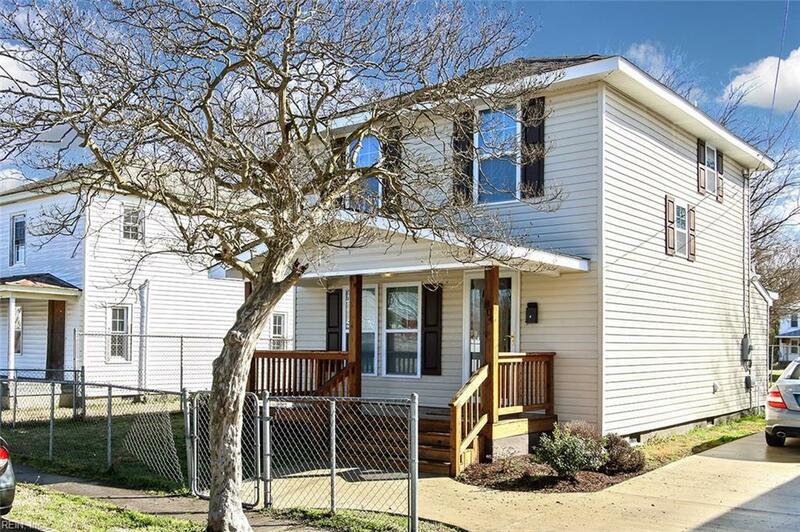 This amazing 2-story home with 3 bedrooms and 2 baths has been completely rehabbed with all new everything in 2017! 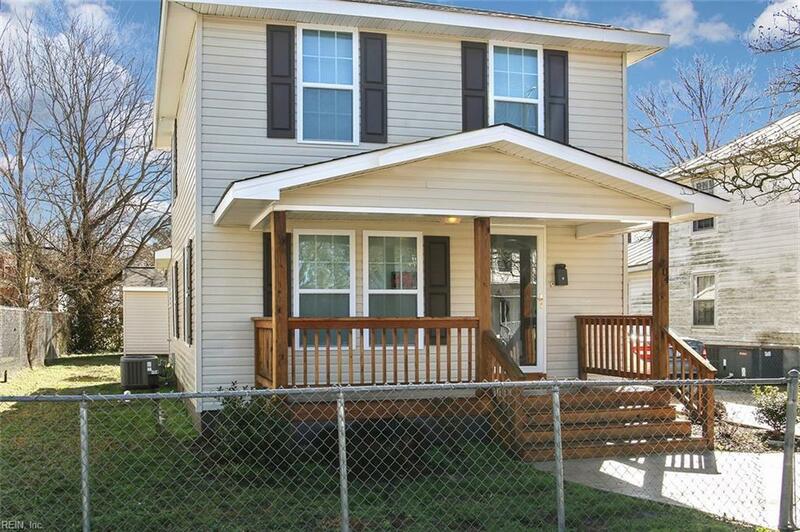 This home offers a new roof, vinyl siding, plumbing, electrical and brand new HVAC system. 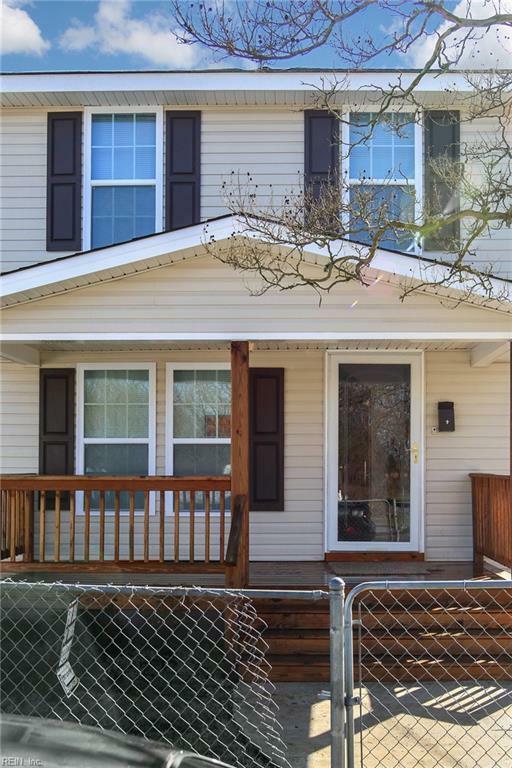 At this home, you can enjoy stainless steel appliances, new flooring throughout, a nice sized deck, as well as, a brand new shed. 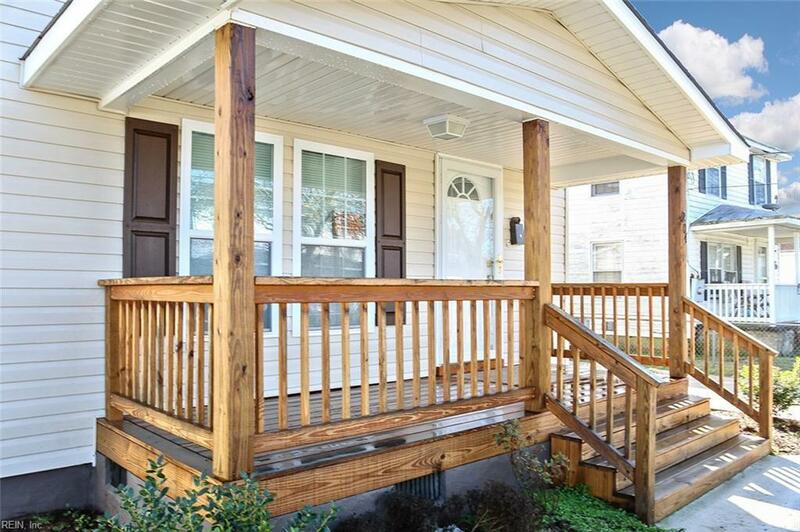 Call today to set up a showing. You will not be disappointed.